Brad Oleson's hometown in Alaska was named North Pole for a good reason. Winter rules there, with centigrade temperatures of 20 below zero annually and an all-time record of 55 below. And in a town that has a Santa Claus Lane and candy-cane streetlights, April 24 of every year is Brad Oleson Day, named for a native son and the Turkish Airlines Euroleague player for FC Barcelona. The 31-year old shooting guard is currently in his fifth Euroleague season, and he is not the first player from Alaska to play in the competition. 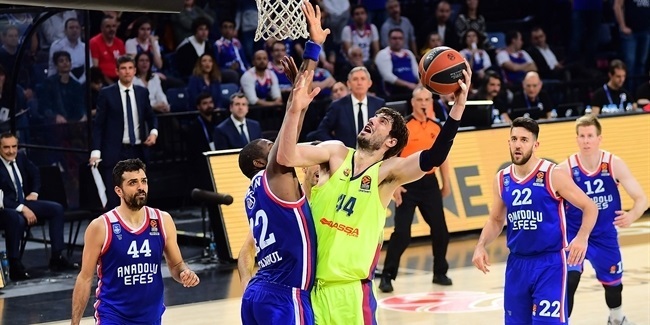 In fact, he is trying to become the third player coming from that US State, after former champions Trajan Langdon and Doron Perkins, to reach the Euroleague Final Four. 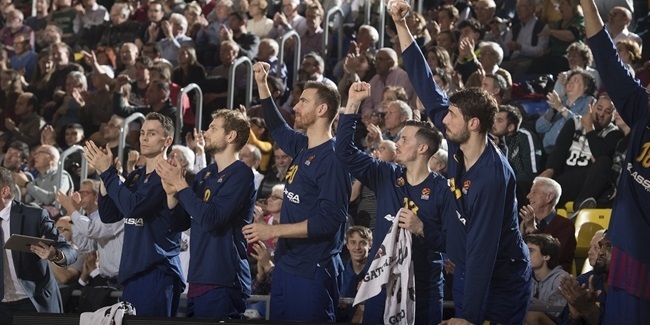 Barcelona holds an 11-0 record and is one win away from locking up first place in Group E, and Oleson has contributed in a big way to this success as the team’s second best three-point shooter during the Top 16, behind only the great Juan Carlos Navarro. Shooting behind the arc with 44% accuracy, Oleson has made at least one triple in 12 of the 13 games he’s played this season and is averaging 9.1 points per game. With those numbers, one can see how Oleson is blessed to not only be winning, to have escaped to sunny Barcelona from all that year-round snow back home. Playing in the driveway with his family is one of the first basketball memories Oleson has, and is the start of the journey that got him to where he is today. Oleson joined Barcelona in the second part of last season, after four years with Laboral Kutxa Vitoria, where he arrived from Spanish second division side Rosalia. 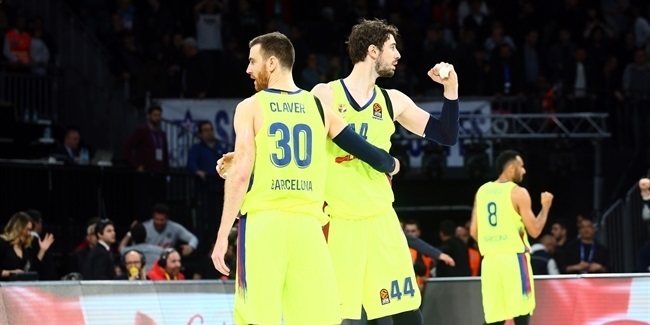 Oleson still wants to get where those two have been; Langdon won the Euroleague twice with CSKA, and Perkins was a member of Olympiacos Piraeus when it lifted the Euroleague crown last season. However, Oleson has an honor of different sorts. As a local basketball star, he led nearby University of Alaska Fairbanks – nicknamed the Nanooks for a local Indian tribe – to its best season ever and was twice named the Great Northwest Athletic Conference Player of the Year. Perhaps his biggest accomplishment was leading the Nanooks to the title in the Top of the World Classic, a tournament his school hosted with much larger and higher-ranked teams competing. That led to Oleson getting his own day in his hometown. This year on April 24, Oleson hopes to have a reason to celebrate his day, perhaps already with a Final Four ticket in his pocket.